SFP is a leading industrial automation and fluid power company in British Columbia, with more than 30 years in the industry. 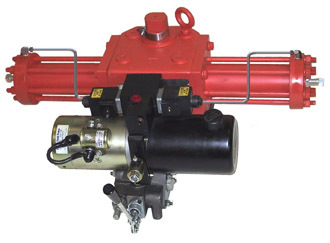 SFP offers a select line of products including pneumatic & hydraulic products, valve automation, controls, robotics and structural framing systems for manufacturing. You can expect a high level of technical assistance and engineering when working with SFP. The experienced, knowledgeable staff will provide you with the independent professional approach to any challenging situation in automation design.